Sam & Eddie are the most fun couple EVER. They hail from the North (Canada) but wanted a warm, Morocco Inspired, Desert wedding in Southern California. 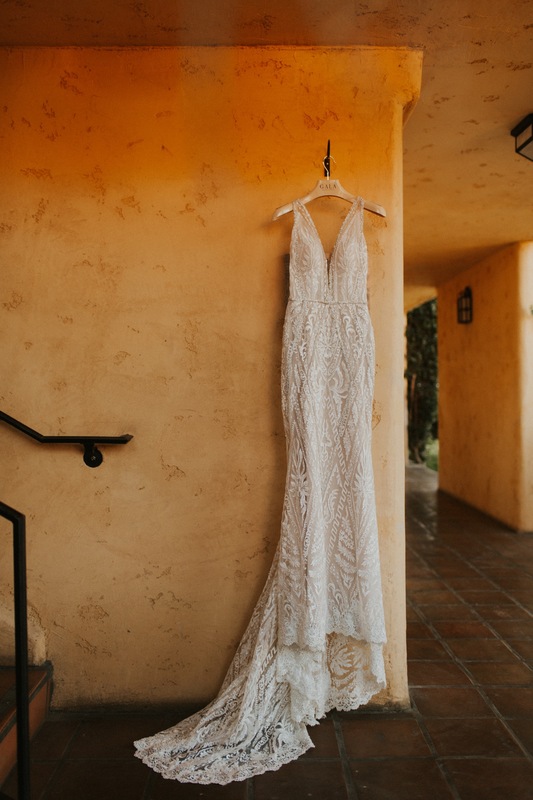 Palm Desert and greater Palm Springs were perfect for their intimate wedding. We had the best time creating these desert vibes and Morocco was a huge inspiration for me in choosing where to take their photos! Miramonte Resort is a gorgeous wedding venue and was the perfect location for their dream wedding to happen.